With this patchy ODI form as well as the emergence of young fast bowlers like Ngidi and Junior Dala, perhaps Morkel would have felt the insecurity surrounding his World Cup place. Whereas in the Test side, based on the current form, Morkel seems like the fourth-choice pacer after Rabada, Philander and Ngidi. Injury-prone. An aging fast bowler. Inconsistent form. Not assured of a place in the South African playing XI across formats due to the quota system. Speculations are plenty, but what exactly is the reason behind Morne Morkel’s decision of bidding adieu to international cricket at the age of 33, especially when the World Cup is scheduled next year? Although the lanky Protea pacer claims that the decision is more personal than professional, but in hindsight, he also feels, there is a lot of cricket left in him and he will continue to feature in other leagues”. "It's a family decision. I've put a lot thought into it," Morkel said in his press conference. "It's the right time for me to start a new chapter. For clarity's sake, I've got a young family, I've got a foreign wife. I still feel great mentally and physically, and yes, I will be playing in other leagues around the world. Out of respect to CSA I have not put pen to paper on any deal. My focus is 100% on winning this series. I'll make a decision once everything is done." 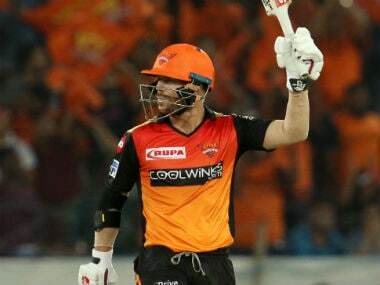 Interestingly, Morkel’s father recently gave an interview to an Indian newspaper in which he said that his son should "secure his future", professionally. He even revealed that three major English counties had offered a financially lucrative Kolpak deals (one of those is believed to be Warwickshire), when Morkel was in England in the summer of 2017. "He is 33 and can't wait too long. 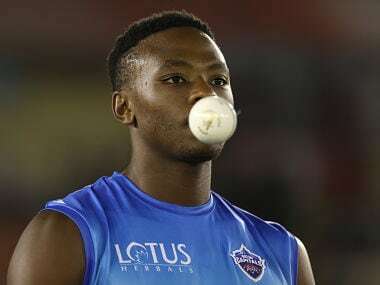 There have been developments in which there is no guarantee that his place is assured in the South African XI. In the absence of any such assurances, he would leave for England. Three major counties have offered him deals. Look, there are players like Vernon Philander, Kagiso Rabada and Dale Steyn in the fray. Now they have brought in young Lungi Ngidi into the Test squad. He has to secure his future," senior Morkel had said. And we know, the basic requirement of signing a Kolpak deal is, one needs to give up his right to represent the country. 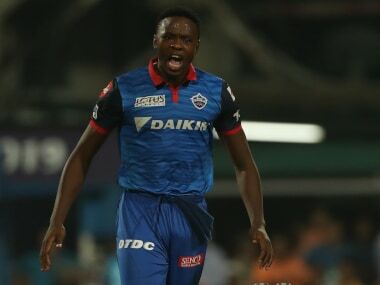 However, during the Centurion Test match last month, when Morkel was asked to react to his father’s claims, he strongly denied the chances of shifting to England. "There's still plenty of goals I want to achieve. There's no truth to that," he mentioned. Well, now within one month, it seems circumstances have changed, drastically. But how and why? Morkel was South Africa's highest wicket taker in England last year and was in the schemes of things for the World Cup. 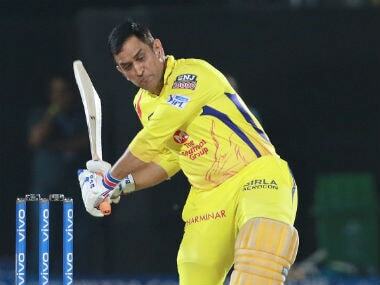 He played the three Tests and five of the six ODIs of the India series, which suggests he was very much a part of the group. However, his white-ball form was pathetic as against India as he could only take just two wickets in the five games he played. And of course, his international T20 career was almost over. 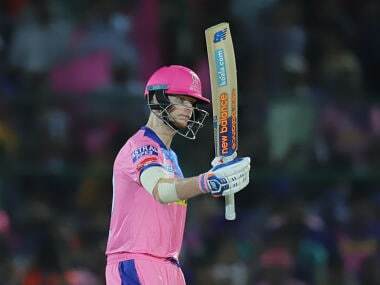 Not only that, even in his domestic team Titans, Morkel’s place is not secure as the team management has to accommodate six coloured cricketers in the playing XI and top players like Faf du Plessis, Dale Steyn, AB de Villiers Dean Elgar, Albie Morkel and Heinrich Klaasen feature for them. 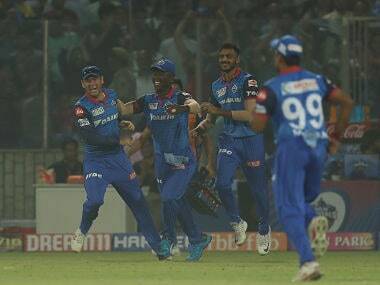 Furthermore, at the franchise-based T20 leagues across the world, an aging and traditional length bowler like Morkel is not exactly considered as a hot-property. 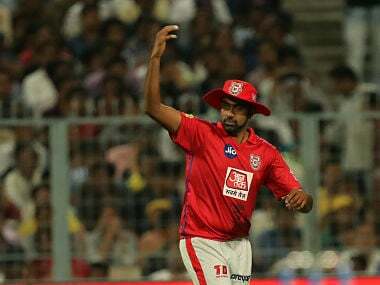 He remained unsold in the Indian Premier League (IPL) auction and currently doesn’t have much options in hand in the other T20 leagues. 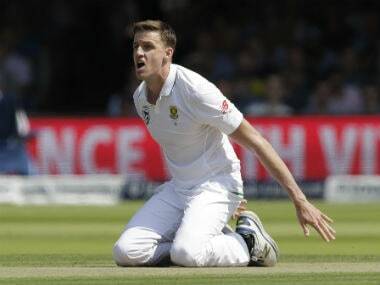 Hence, when a place in the Test team is not certain, the white-ball career is almost over and even his domestic side finds it difficult to keep him in the playing XI every time, then the author believes, it is an ideal time for Morkel to head towards the English county circuit, where he can at least continue to play the game and sustain as a professional. And he can only do it by signing a Kolpak deal. In the Protea colours, Morkel has served South Africa to the best of abilities, when he was at the peak of his career. He has 529 international scalps across all formats and will always be remembered as one of the best in the business in this era. However, now with the form fading, Morkel had to take this tough call of stepping aside. There was no point holding onto a place, when he knew he was not at his best. With the four-Test series against Australia being final assignment of the Proteas in this home season for this year, the timing couldn’t have been more perfect for Morkel. It will also give him enough time to sign a new deal right before the start of the upcoming English season. In the past, South Africa have lost several players, including David Wiese, Kyle Abbott, Rilee Rossouw, Colin Ingram, Stiaan van Zyl, Simon Harmer, Dane Vilas and Hardus Viljoen to Kolpak deals and it seem inevitable that Morne Morkel’s name is going to be the latest addition to this list. Meanwhile, let’s hope that Morkel will get his 300th (currently he is on 294) Test wicket in his farewell series against Australia, starting from next month.